We have just released a free webinar, "When We Are Scared"! Using story and metaphor, When we are Scared helps us all to think about how stressful and traumatic experiences affect children, especially young children, the different ways we react to stress and trauma, and ways that grown-ups can create healing spaces. We are so sorry for all your families are going through and hope that in some small way our stories can help you find ways to talk to your children about the way recent events have affected them and ways that you are working to keep them safe. Estamos pensando en ustedes y en todo lo que sus familias están experimentando. Esperamos que nuestros cuentos pueden ayudarles a encontrar maneras de hablar con sus niños de como los eventos les han afectado y los pasos que están tomando para ayudarles a sentirse seguros. Hemos creado un "Board" de Pinterest que tiene más recursos en español para familias afectadas por desastres naturales. Eperamos que eso les puede ayudar. 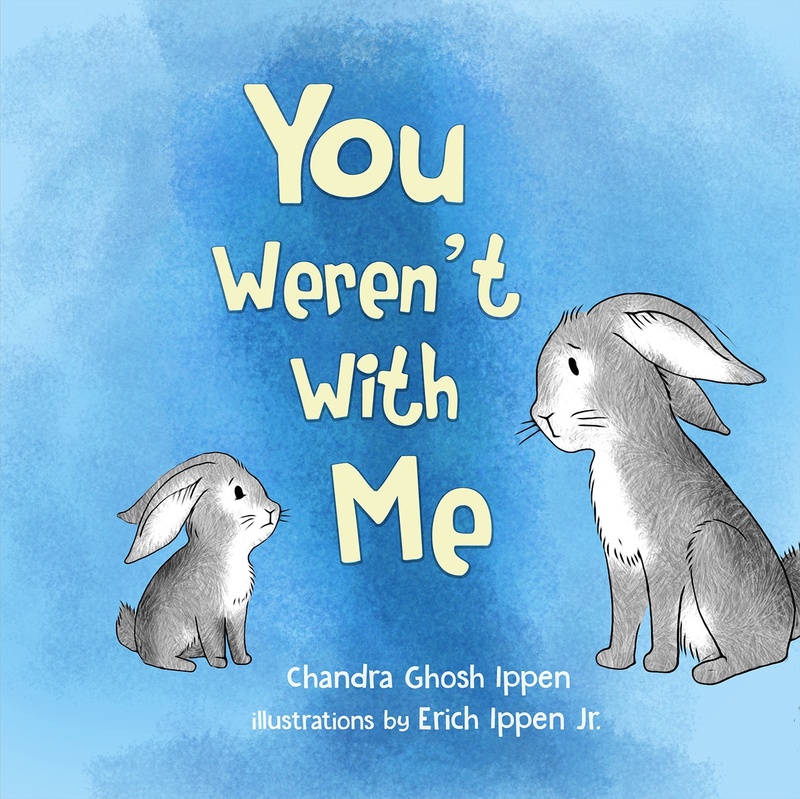 "You Weren't with Me" was written to support children and who have been separated. Our book, "Once I Was Very Very Scared has been reviewed, featured, and recommended on many websites, including . . .
Patricia Tilton's Blog, Children's Books Heal.